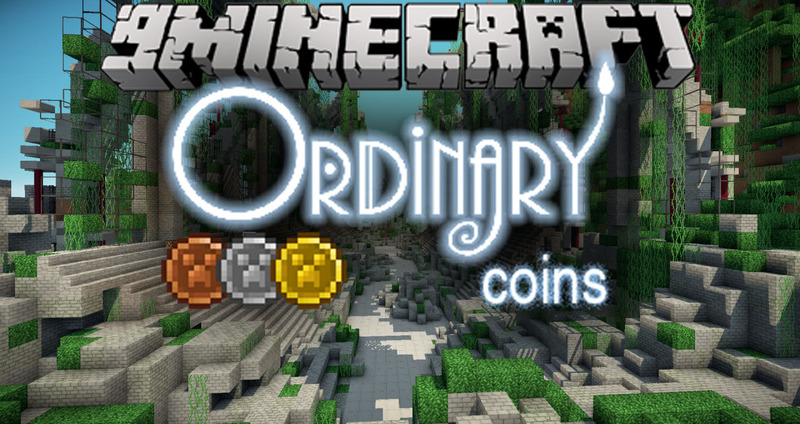 Ordinary Coins Mod 1.12.2/1.10.2 adds to Minecraft 3 types of coins – bronze, silver and gold. 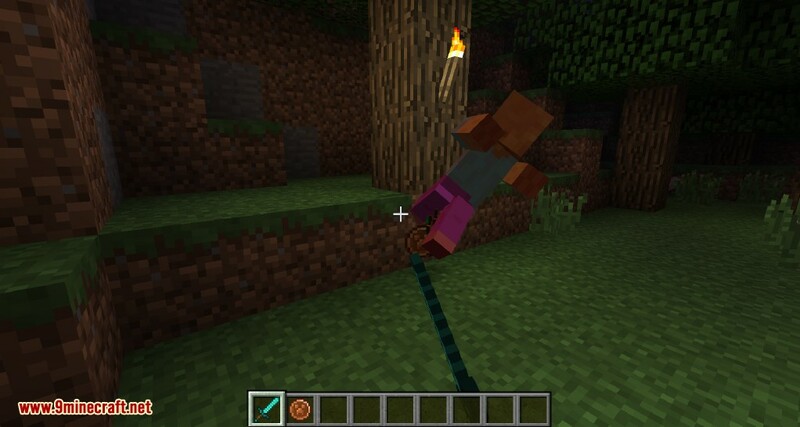 Coins can be used for shops, trade, chests loot, rewards, RPG and adventure maps, etc. 1 gold coin = 100 silver coins, 1 silver coin = 100 bronze coins. Coins can be exchanged with commands. Tools and armor can be repaired with a command and paying some coins. Сoins can be exchanged with /coins stack and /coins unstack commands.